Historical fiction is a difficult genre for an author to attempt; after all it is an imaginary narrative that has to be set in the remote past, while depicting the chosen time period and its cultures with accuracy, believability and depth. It requires extensive research and intensive, imaginative reconstruction. The author has to know the period, and then imagine it and create a believable world in that period. And it is in this aspect that Madhulika Liddle’s writing shines. 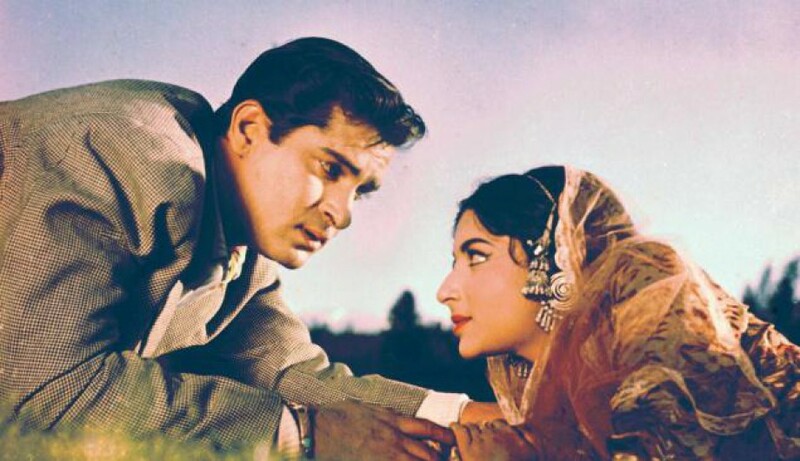 Her books in the Muzaffar Jang series stand out as examples of brilliant historical fiction. We are led into the Delhi/ Dilli/ Shahjahanabad, as it was known, of the 17th century, as the hero, the nobleman Muzaffar Jang solves various crimes – some petty and some not so. Her latest book, Crimson City is no exception. Dilli comes vividly alive as we meet a mellowed and restrained Muzaffar Jang. He has been married to the lovely Shireen for three months now and is slowly getting used to her presence in his life. They are turbulent times and the larger macrocosmic events are creating ripples and unrest in the lives of the common Dilli-walas. Dilli is rocked by a series of unconnected murders and a couple of disappearances; but are they really unconnected? Muzaffar Jang is intrigued by the murders around him and is itching to get into the thick of it; but he is also reluctant to proceed freely with his investigation due to the simmering tension between him and his father figure like brother-in-law, Khan Sahib. The stories are simple and it is through sheer deduction and intellect that Muzaffar Jang solves them. We get a glimpse into the mind of the detective and its working through his interesting discussions with Shireen and friend Akram wherein the author drops many a clue. 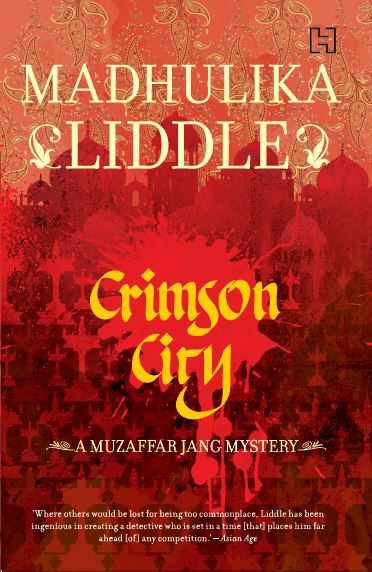 If the character of Muzaffar Jang has undergone some transformation between the previous book and this, Shireen too has more of a role in Crimson City. She nudges him, prods him, talks to him and is spunky enough to go out and do a bit of investigation herself. There is a tautness to the narrative; even in the descriptive passages in which the city as it goes about its humdrum existence is recreated. The language and syntax are brilliant and pithy phrases conveying much are in plenty. For a long time, after I finished reading this book, I found myself still lost in Muzaffar Jang’s Dilli. Vivid, colourful, and engaging, Crimson City is highly recommended for readers of historical fiction / historical detective fiction. This entry was posted in Books and tagged Crimson City, Dilli, Madhulika Liddle, Shahjahanabad. Bookmark the permalink. Think I have told you before. This series is a class apart – must read! Aww. Harini, thank you so much! Glad you liked this. 🙂 I am so grateful for this review. 🙂 It is a good book, Madhu. And the way you describe Delhi is a delight to read.